Every so often…a mammalian lineage discovers the wonders of chemistry, of nature’s burbling beakers and tubes. And somewhere in the distance a mad cackle sounds. These are awe-inspiring cackles – especially when observed from such a comfortable distance. 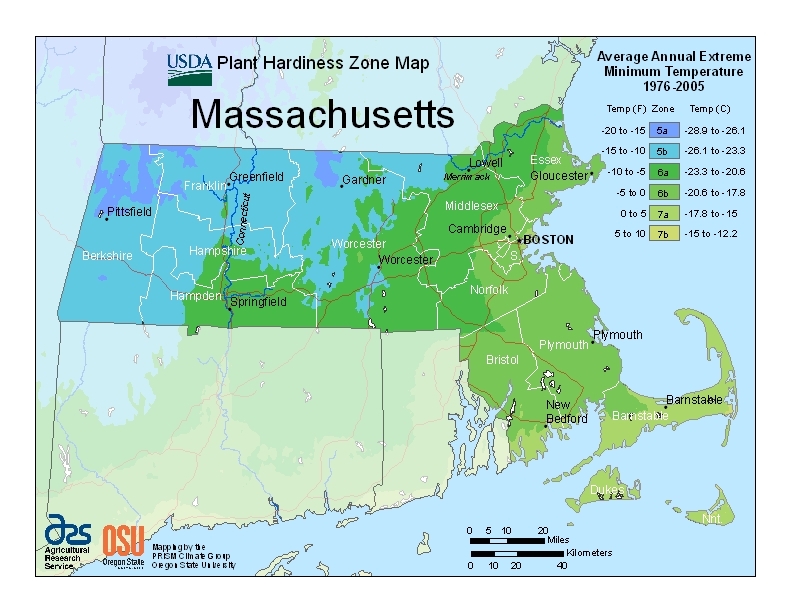 Elsewhere in the plant world, the USDA released its amazing new plant hardiness map. It is fully interactive, really useful, and, for people such as myself, incredibly fun and fascinating. While many areas have experienced a change in their growing zone (Nashville, for example, was once 6B but is now 7A), that does not necessarily imply that an area’s climate is actually growing warmer or cooler. According to the Chicago Tribune, “the USDA says this map was created by methods so different from the last version that it’s not possible to tell to what extent the shift reflects a change in climate or simply better measurement and understanding of existing conditions.” For example, the new and improved version now references key climate factors such as elevation and urban heat islands. 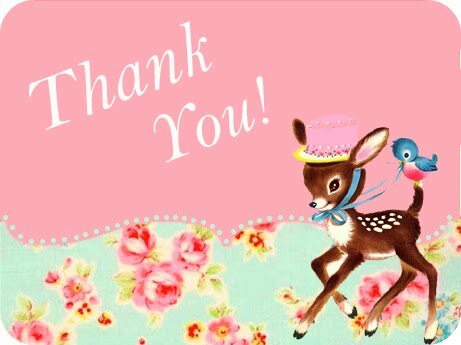 I want to end by saying thank you to everyone who has been visiting this blog. Readership has been climbing steadily, and I am glad for every single hit. I’m extremely grateful for your encouragement and interest, and am so pleased to have you here. Image sources: Skunk from the New York Times, Garlic Mustard from weedinfo.ca, Massachusetts map from the USDA, Deer Fantasy from Free Pretty Things for You. Thanks for bringing that article to my attention. And keep writing/riding. Heehee, that dawn and duskular definitely made me smile. I shall keep on with the writing and riding! I’m also smiling with the “dawn an duskular”… great phrase! Such a handy phrase – now I’ll never forget what crepuscular means. I volunteer at a big cat sanctuary and just today I learned that arctic foxes emit the scent of a skunk! So…the next time you’re traipsing around the North Pole and you smell a skunk, it’s not a skunk. Ha – amazing! I certainly had no idea. Yet another adorable mammal that practices chemical warfare! Sorry but I’ve no idea, just kinda used what the theme offered. Not very wp literate! A good set of stamps on a stack of kraft envelopes. Mmmmmm.